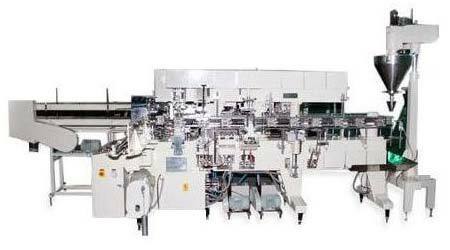 Mectropack specializes in offering an advanced array of Packaging Machinery. 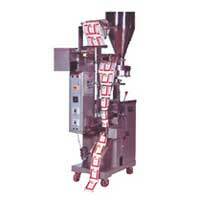 We offer Pouch Packaging Machines and Lined Carton Machine. 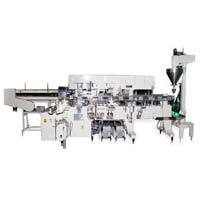 Latest technologies and components of the best quality are used to manufacture the Packaging Machinery offered by us. Manufactured in accordance with existing standards, the Packaging Machinery is offered to a diverse set of clients across India. The machines are tested on stringent industrial standards to meet the expectations in terms of performance, longer life and quality output. Moreover, all the models of Packaging Machines are known for adding economy to the packaging line.